Bill Gates turned a childhood fascination with computer code into a Microsoft software empire that changed culture around the world. Gates, 52, steps down officially today from the company he and childhood friend Paul Allen started in a garage in 1975. He eases into retirement ranked third richest person in the world behind US investor Warren Buffet and Mexican tycoon Carlos Slim. Although he jokes publicly that he will be at a loss to fill days that for decades were devoted to Microsoft, Gates will have plenty to occupy him running the philanthropic Bill and Melinda Gates Foundation. The foundation, funded by Gates and generous backing from Buffet, has a mandate to fight disease, reduce poverty, and improve education. Gates was a 13-year-old student in the US state of Washington when he began programming computers. He fell in love with the machines and school officials tapped into his programming prowess, swapping computer time for his services. 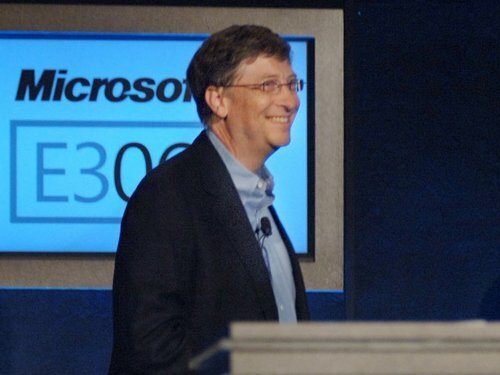 Gates met Steve Ballmer, now Microsoft's chief executive, while the two were students at Harvard University. Gates left college after two years to start 'Micro-soft' with Allen. Gates has said in interviews that a new chip released by Intel convinced him the time was right for a software company. 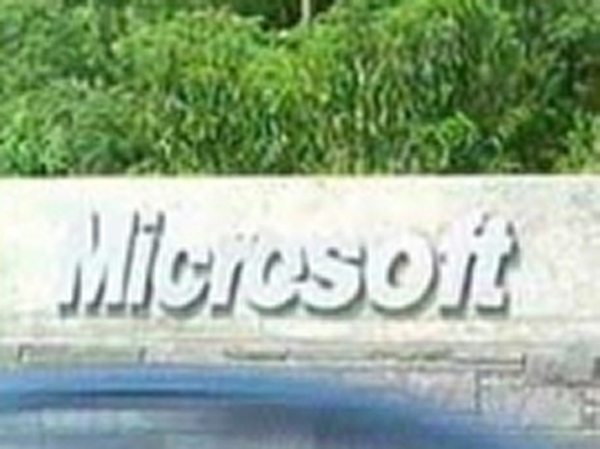 The duo got the rights to computer software, modified it and rechristened it Microsoft Disk Operating System (MS-DOS). A key move by Gates was to focus on licensing software to computer makers in numerous 'partnerships' that resulted in affordable machines being available to the masses. Microsoft software is used on about 90% of the world's computers. In the early years at Microsoft, Gates reviewed every line of computer code written. His fascination with technology remains unabated and his enthusiasm is unleashed when talks turn to the nuts-and-bolts of computer innovations. Time magazine listed Gates as among the 100 people that most influenced the 20th Century. Time named Gates, his wife, and Bono together as Persons of the Year in 2005 for their humanitarian work. Bill and Melinda Gates founded their eponymous foundation in 2000. After leaving Microsoft, Bill Gates will remain its largest single shareholder and chairman of company's board of directors. Three people will essentially fill the void Gates leaves behind at Microsoft. Gate's job as chief software architect is being handled by Ray Ozzie. Craig Mundie inherited Gate's chief research and strategy officer duties, while former Harvard University classmate Steve Ballmer is chief executive officer. Microsoft is losing Gates at a time when 'cloud computing' is shaking the packaged software foundation on while the company's fortune is built. Cloud computing refers to a trend in which firms such as Google and Salesforce.com let people use programmes on the Internet instead of having to install and maintain software on their own machines. Meanwhile, Microsoft's Windows Vista operating system released in January of 2007 has flopped with customers, many of whom are clinging to its predecessor Windows XP. Vista loathing is heightening interest in free Linux open-source software and Macintosh computers, which use operating systems built by Apple. Rivalry between Microsoft and Apple is legendary in Silicon Valley. Apple ads and press conferences take swipes at Microsoft and devotees of competing systems routinely swap barbs in cafes or other social venues. Microsoft failed in a recent bid to buy Yahoo for nearly $50 billion in order to combine online resources to better battle Google in the booming Internet search and advertising.